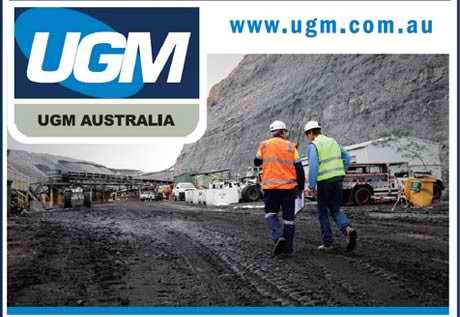 The UGM Group is an international engineering and mining services company specializing in the supply of production support to the NSW and QLD coal mining industry and related sectors. 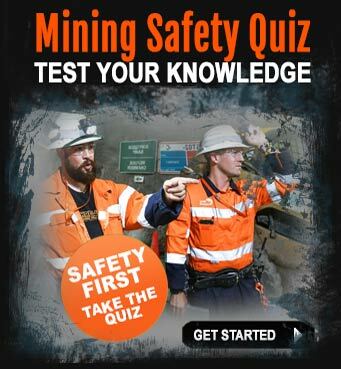 UGM currently has an underground mining project at Cook Colliery area Blackwater , Queensland. 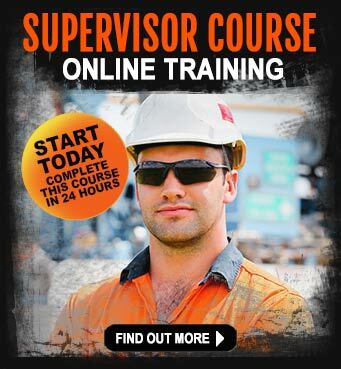 Tradespersons must possess an Australian recognised Trade Certificate and Certificate of Proficiency. Electricians must have current Electrical Supervisors/Contractors Licence and High Voltage Switching, EEHA an advantage. Current QLD Coal Board Medical ...*Coal Board Medical* (less than 12 months), or willingness to obtain. 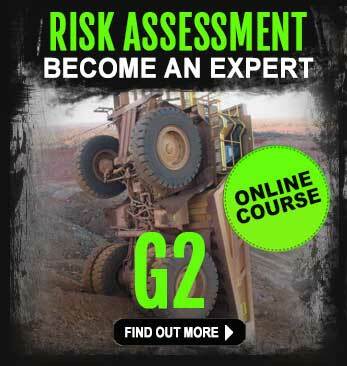 Fitters with Hydraulics qualifications well regarded. Genuine commitment to health, safety, community and environment. An understanding of Legislative requirements. 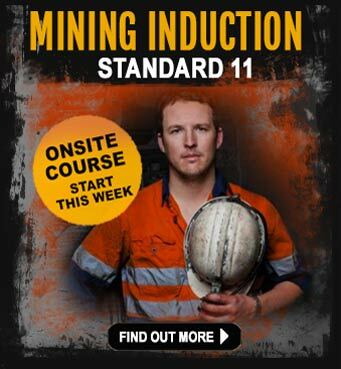 PLEASE NOTE: These vacancies are not entry level positions – experience in underground coal mining is a must. This is a re-advertised position, if you have previously submitted an application you do not need to reapply.